You are here: Home > MCSD News & Alerts > MCSD News & Alerts > Colorado News > Halloween 2018 at the Y! 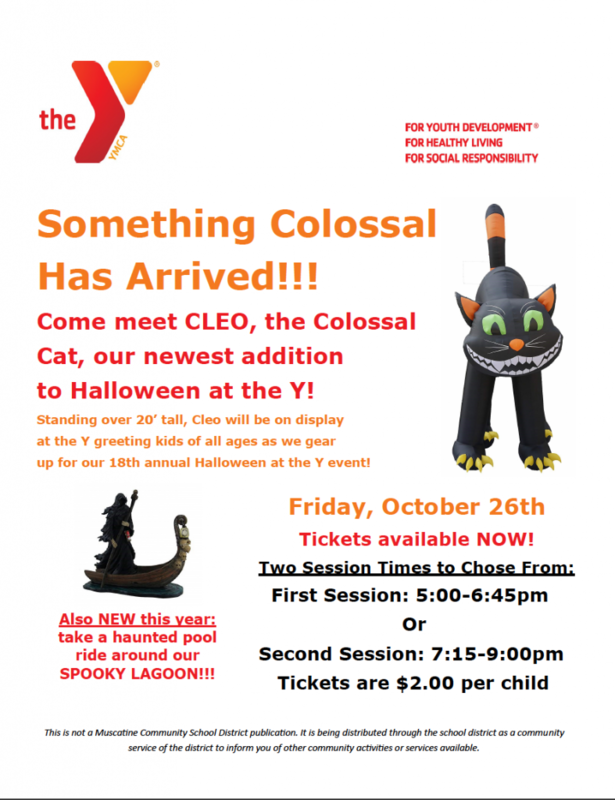 Name: Halloween at the Y! Description: Safe, fun indoor trick or treating opportunity for area children.